Thanks for the interesting article. 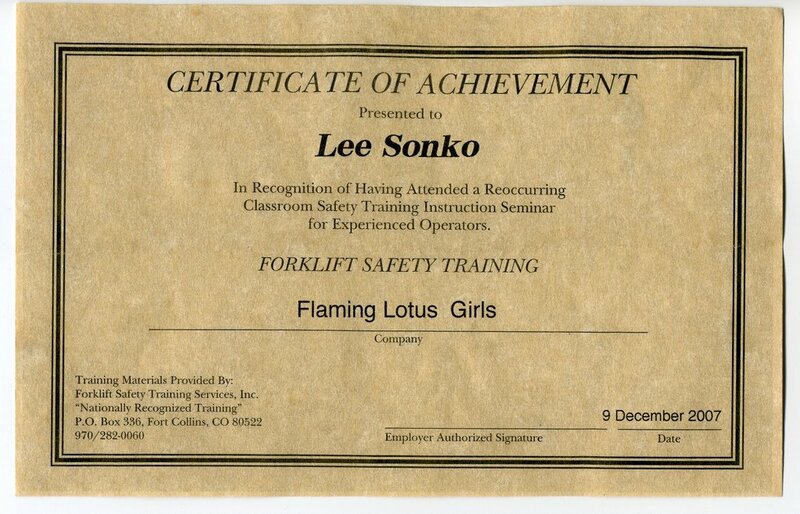 I was a certified forklift driver that managed to get into an accident with one. It was the result of not opperating it correctly. You are correct that a cert won’t keep anyone safe, but the education and yearly updates are a good reminder to use common sense.